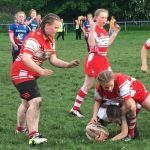 Four years ago rugby league coaches Glenn Swailes and Dean Gledhill started a girls section at East Leeds ARLFC. 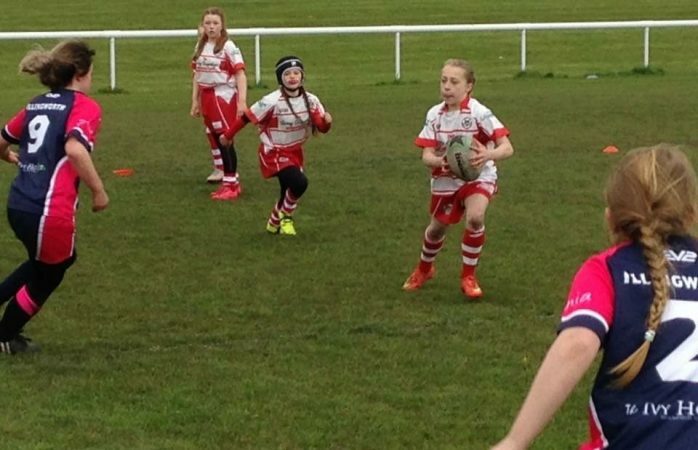 They began with just 8 girls at U13s. 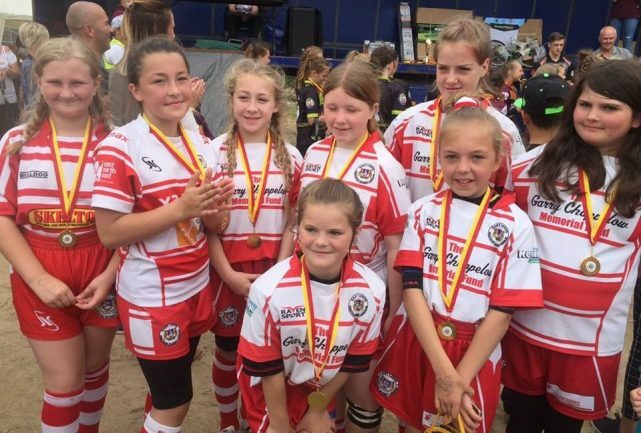 In this short time, they have managed to grow the female section from those 8 girls to over 60 female players this season, playing in 5 separate teams (U12s, U14s, U16s, an academy team and open age). 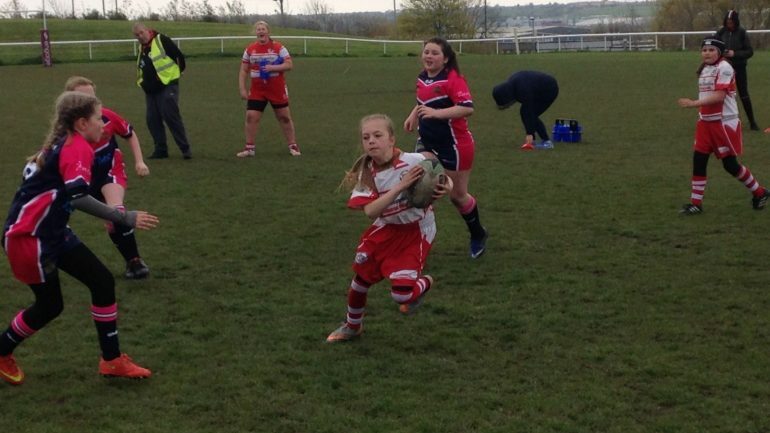 This shows the massive interest in rugby league at all levels. 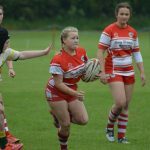 This season Glenn will be coaching the U16s and Merit team alongside Kirsty Higo. 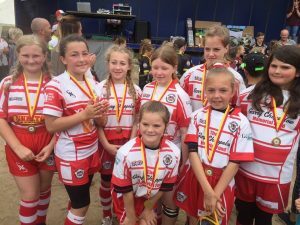 Last season the U12s enjoyed their first season playing taking part in a few festival format days. 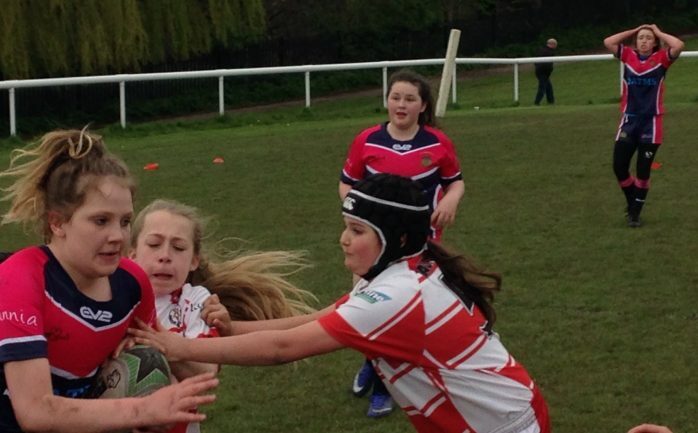 The U14s proved that they were a force to be reckoned with finishing 3rd and 4th in their respective league formats. 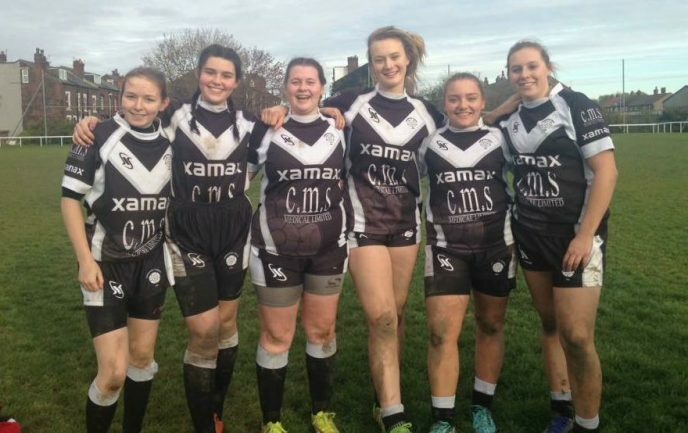 The U16s showed great promise competing in one of the toughest leagues of female rugby and managed to get 6 girls in the representative central Yorkshire team. 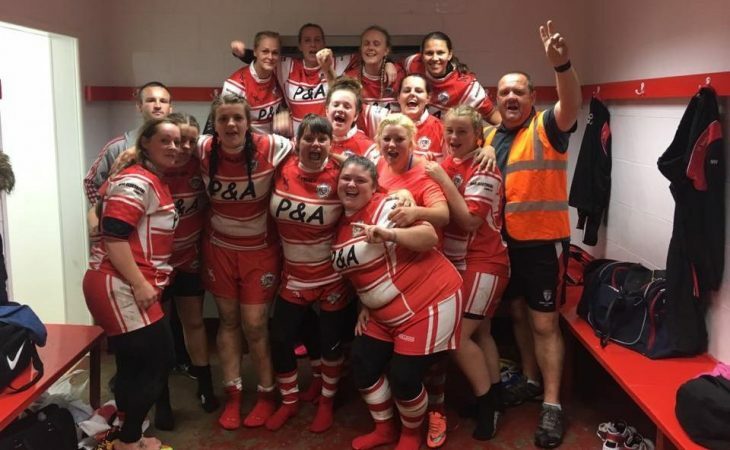 This year’s open age winter team are currently flying high at the top of Division 2 and have had players representing Yorkshire in both summer and winter teams. 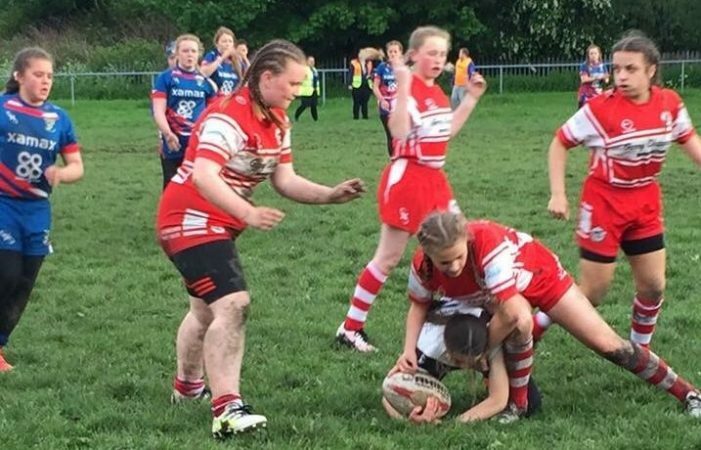 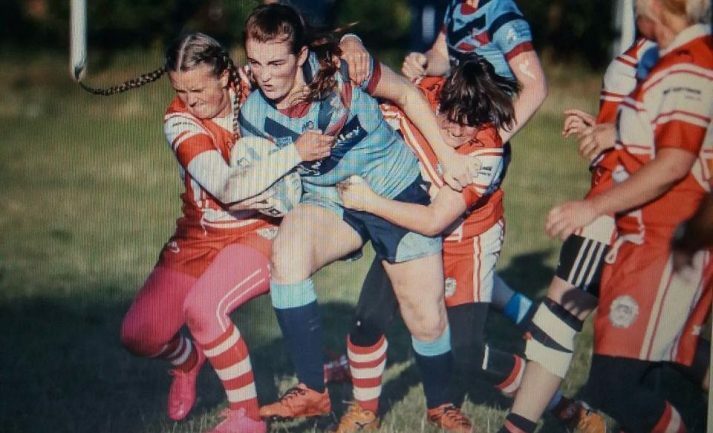 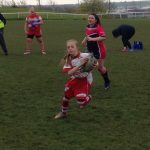 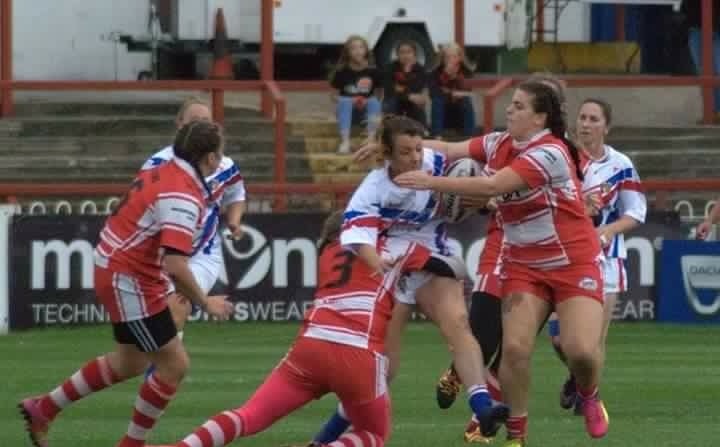 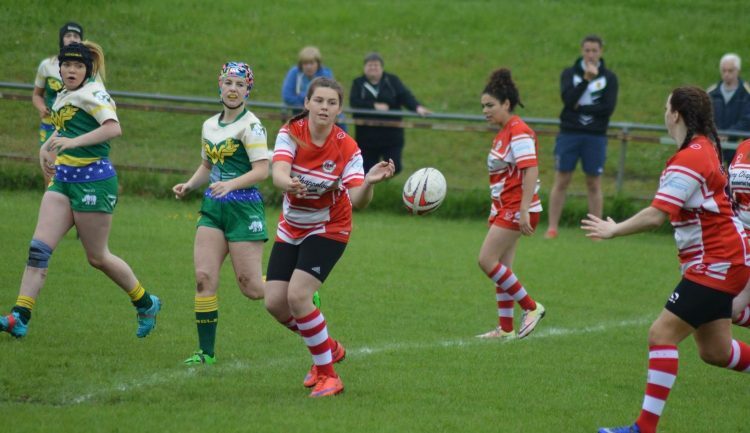 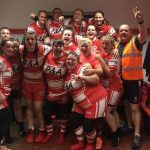 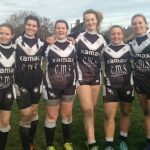 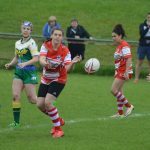 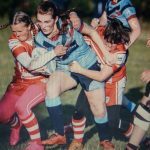 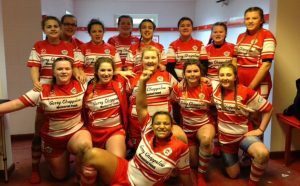 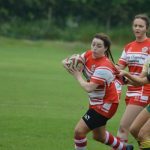 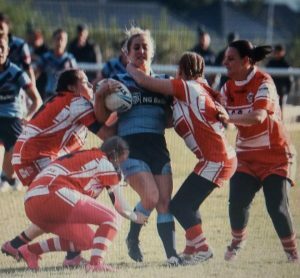 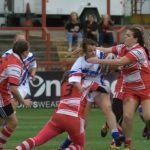 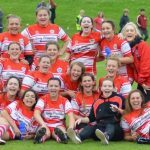 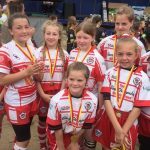 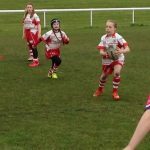 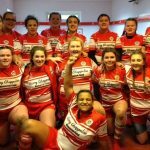 This season they are looking to continue to grow the number of girls and women playing rugby league at East Leeds at all levels. 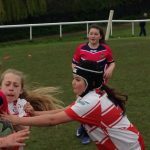 In a great initiative the club is also currently working with several local schools and looking into a way of working together to try and gain the year 10 & 11 girls a GCSE in Sports. 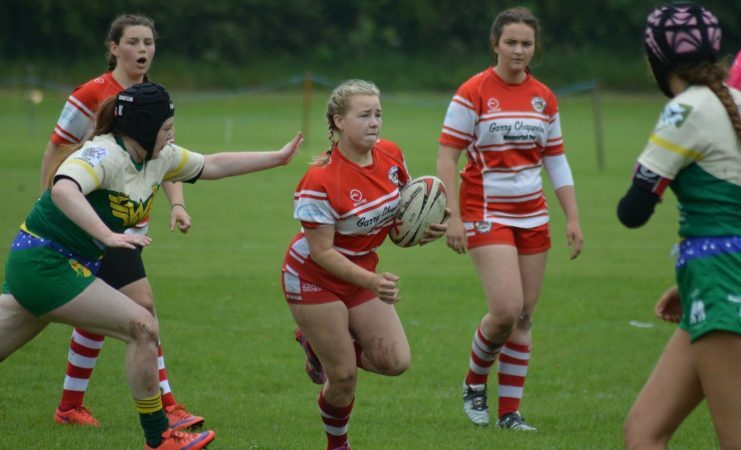 East Leeds are always on the look out for new players, so if you are interested in becoming a part of this tremendous club you can make contact via their website, alternatively you can make contact with us and we will put you in touch with Glenn. 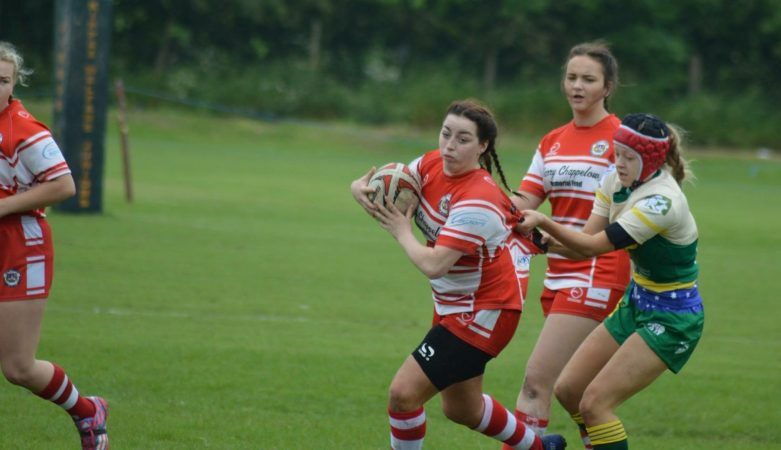 Lead photo shows East Leeds U16s.